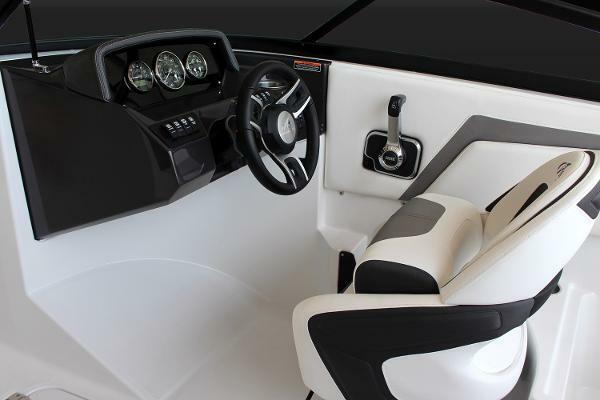 2019 Monterey M-20, 2019 Monterey M20, 4.5L Mercruiser, 200HP, Alpha One outdrive, great all around family bowrider with performance to match, plenty of power for water sports, cruising, or just relaxing in your favorite spot on the lake. Make your summer plans now! 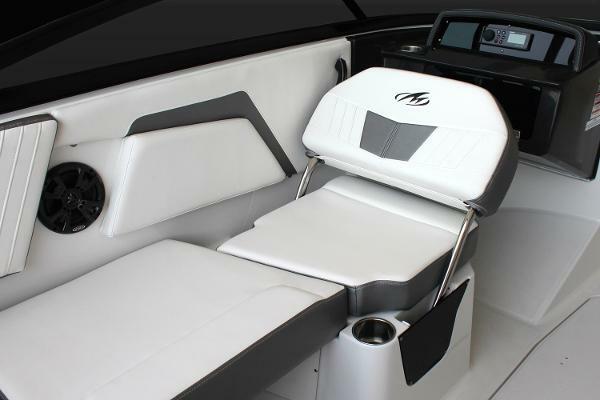 The power-packed M-20 boast sleek lines and fluid curves, and is loaded with amenities waiting to be embraced by both new and experienced boaters alike! 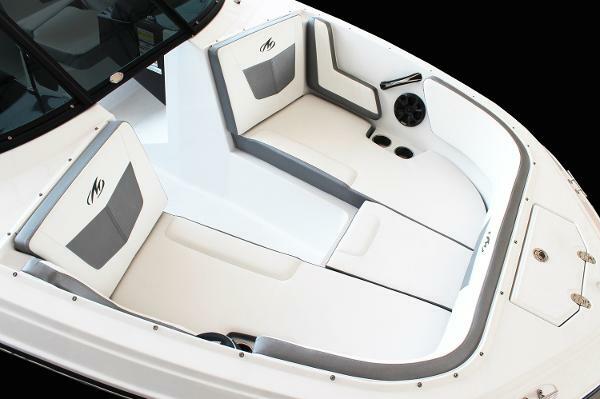 Standard features include Monterey Boats patented Air Assist Chine, multiple stainless steel drink holders, an integral swim platform, along with multiple storage options. 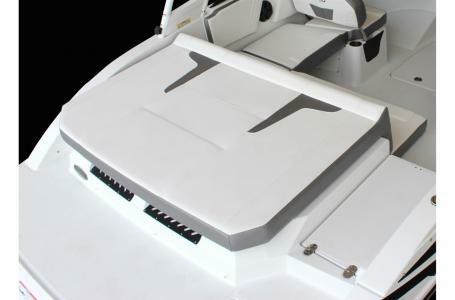 A stainless steel ski tow, telescoping and recessed swim ladder and sundeck come standard on the M-20, making it ideal for taking both you and your family anywhere you want to go.